NO. 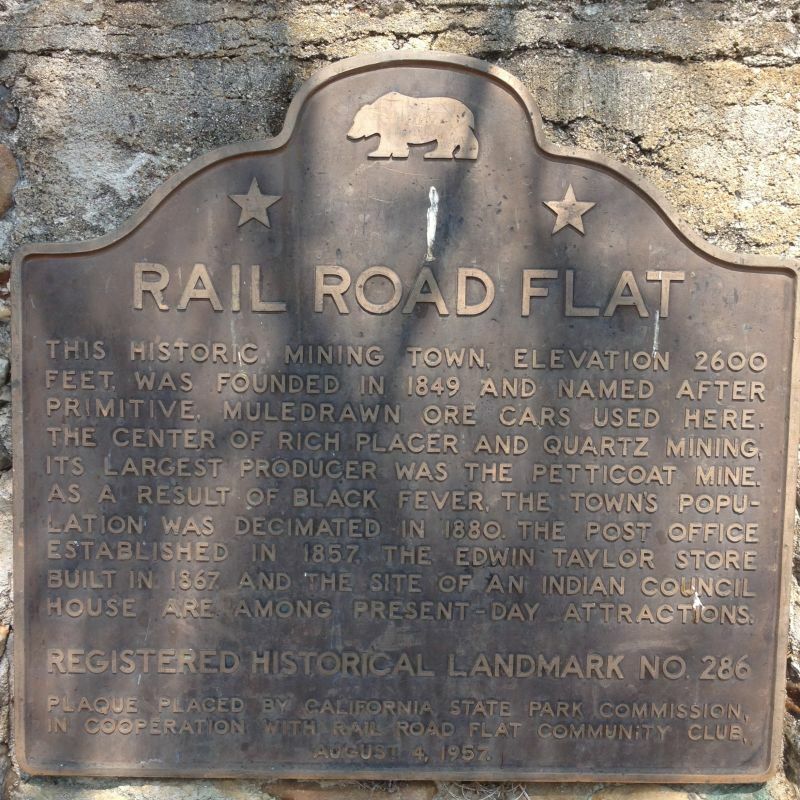 286 RAIL ROAD FLAT - This historic mining town, elevation 2,600 feet, was named after primitive mule-drawn ore cars used here. 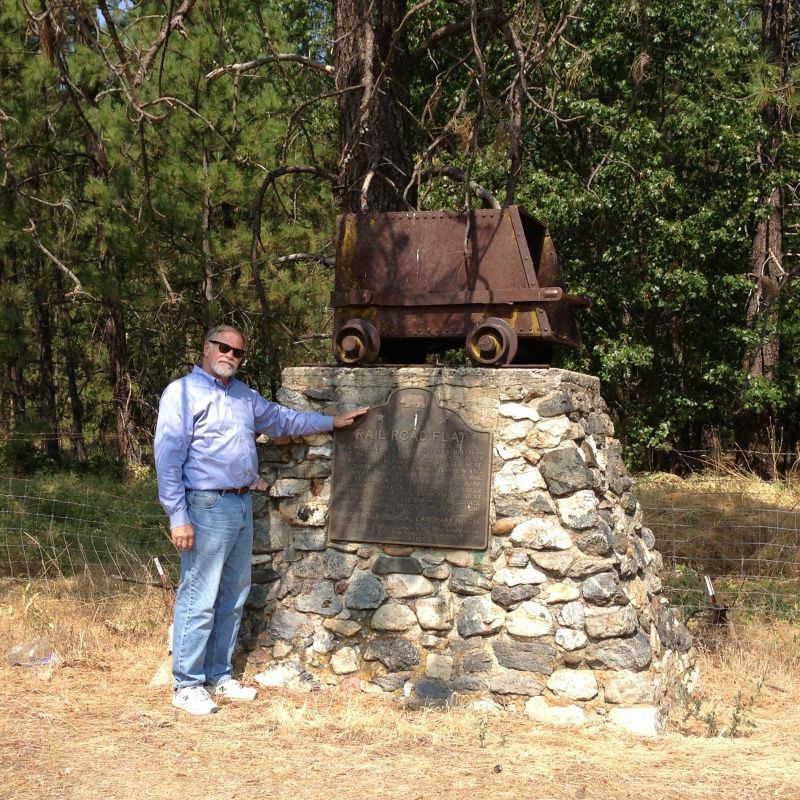 It was the site of an Indian council as well as the center of rich placer and quartz mining. 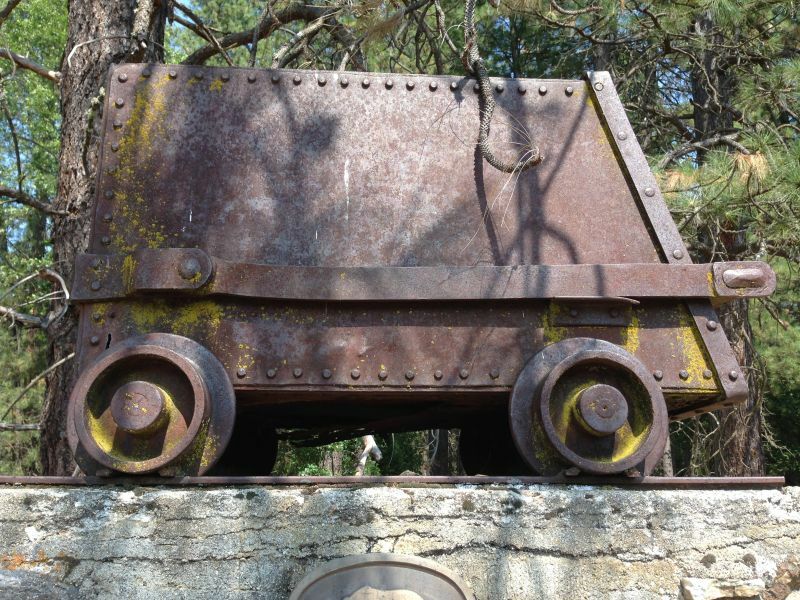 Its largest producer was the Petticoat Mine. The post office was established in 1857, and the Edwin Taylor store built in 1867. 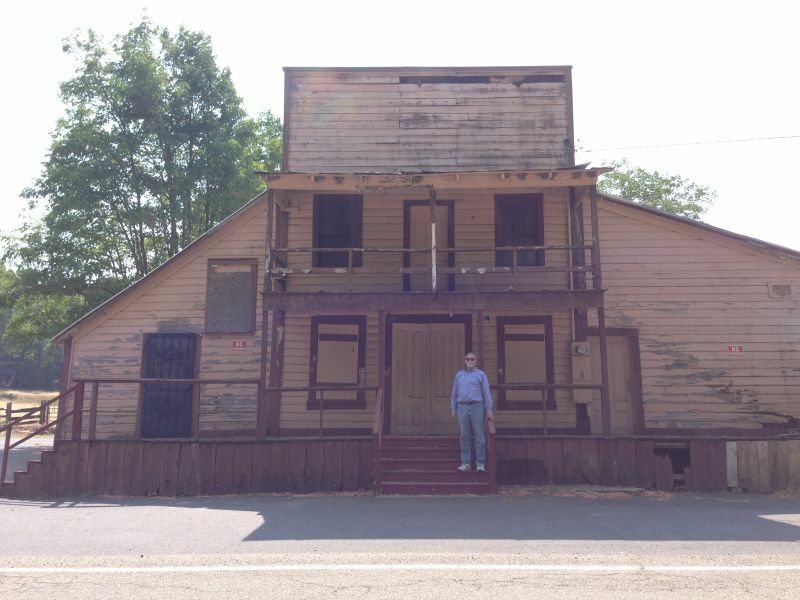 The town's population was decimated in 1880 by black fever.